Back in 2017, the co-founders of Aldi Reviewer, Joshua and Rachael, piloted a blog called Shop From Your Pantry, which was devoted to pantry hacks and other ways to stretch the dollar. While we liked the idea, we also found it was a little too narrow for what we wanted the site to be able to do. So in April we hit the pause button and rethought the site. The fruit of that work is A Well Advised Life, a site devoted to wise living, practical thinking, and purposeful action. 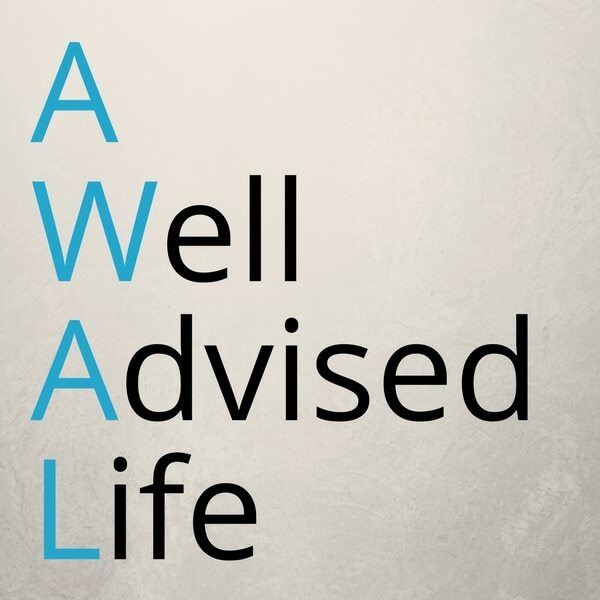 A Well Advised Life still contains the core of Shop From Your Pantry — some of the posts from the old site will see new life on the new one — but it also expands the focus, allowing for a broader range of subjects … including the occasional (non-Aldi) product review. The first week will see a new post every day, with 1-2 posts a week thereafter. You can check out what we’ve got so far right here.